If you’re a coffee lover but an espresso machine novice, don’t get overwhelmed! You don’t have to deal with a manual espresso machine if you don’t want to. 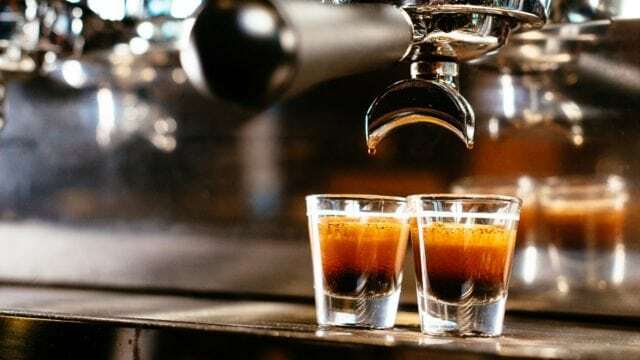 Instead of worrying about timing your espresso shots and frothing the perfect stiff foam for cappuccinos, invest in a high-quality automatic or super-automatic espresso machine. The best automatic espresso machine you can buy is the ultra-sleek, Jura Ena Micro 1. This super compact machine is best for small households or office spaces. Read our full Juna Ena Micro 1 review to learn more. This is one of the best espresso machines you can buy. Our Jura Ena Micro 1 review will go over everything you need to know if you’re considering purchasing this machine. 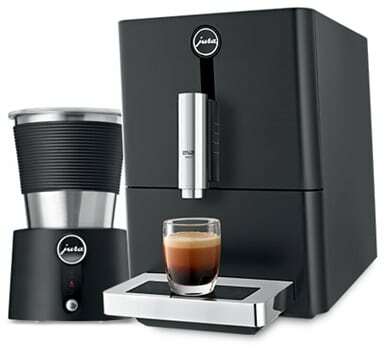 Jura, a Swiss brand, is a global player in the coffee and espresso machine market. It brings the best of Swiss ideals to create high-quality machines. The machines are created by a team of 70 engineers dedicated to getting the perfect results in coffee with machines that are simple to use. The Jura team also emphasizes energy efficiency and durability to create machines you can feel good about using. This sleek, modern looking machine is designed to make the best espresso while still fitting on even the smallest countertops. It’s built with modern, urban dwellers in mind and measures just 9.1 x 12.7 x 17.5 inches. This beautiful design will make you feel happy to make your favorite espressos and proudly display this machine in your kitchen. Adjustable settings for espresso strength and grind: The best part of owning your own machine is creating how strong you want your espresso to be. These settings make it easier to get the perfect cup of espresso. Convenient cleaning: This machine is easy to clean, and Jura’s cleaning tablets make the process even easier. Energy efficient: One thing that Jura Ena Micro 1 reviews often mention positively is the energy saving mode. The machine has a switch-off time and a Zero-Energy Switch to be as energy efficient as possible. Integrated grinder: Not all espresso machines come with grinders. An integrated grinder gives you a lot of options without needing more storage space to store a grinder. Small and compact: This ultra-compact machine had space in mind with its design. 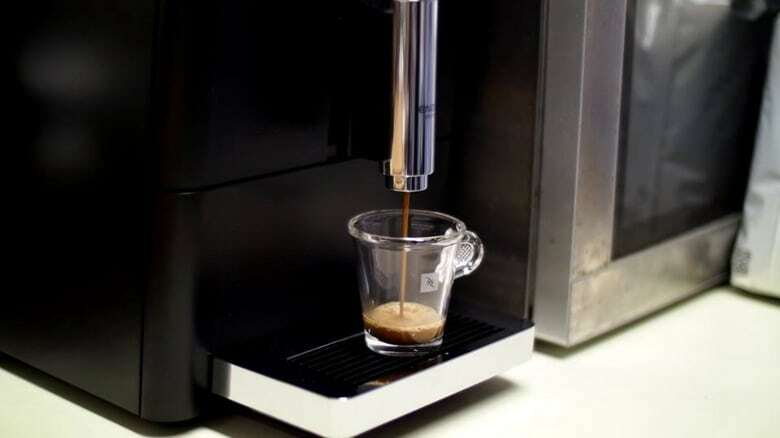 You’ll get the perfect espresso without having to dedicate a large amount of storage to it. 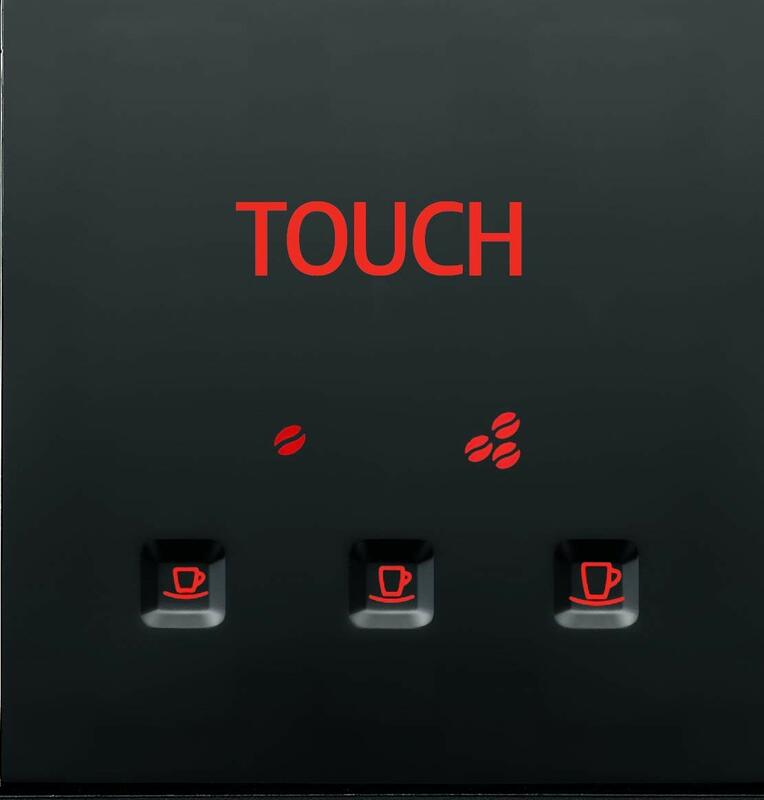 Touchscreen controls: The touch panel makes it simple to get your espresso the way you want it. Heavy: This machine might be small, but it weighs almost twenty pounds. 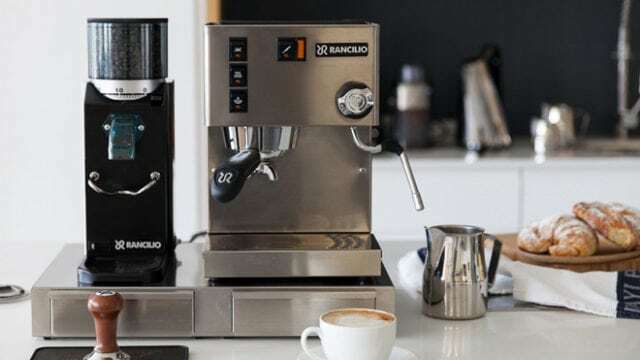 Hefty price tag: This espresso machine is an amazing model, but it’s going to be a bigger purchase than some people will be comfortable with. Only brews one cup at a time: This isn’t an ideal machine for families or for large groups that need a lot of coffee at once. Product Dimensions: 9.1 in. x 17.5 in. x 12.7 in. Water Reservoir Capacity: 36.8 oz. This espresso machine has some great features that set it apart from the rest. We’ll go over the important features in this section of our Jura Ena Micro 1 review. The Jura Ena Micro 1 uses smart technology when it comes to cleaning. Cleaning your machine couldn’t get easier. Just select a cleaning or rinse cycle on the touchscreen control panel, then wipe down the exterior of your machine. This technology even lets you know when your automatic espresso machine needs maintenance. The Jura Ena Micro 1 takes espresso one step further by incorporating an intelligent pre-brew aroma system. You can switch between two aroma settings on the touch screen controls to decide how much of that delicious espresso smell you want lingering in the surrounding air. Crank it up high if you love the smell of espresso wafting through your kitchen in the morning! It might just be the wake-up call you need to roll out of bed with a smile on your face. You don’t have to worry about grinding your espresso beans or tamping the portafilter yourself with the Jura Ena Micro 1. This awesome automatic espresso machine comes with its own whole bean grinder. You don’t have to rely on pods or even grind your own beans. All you have to do is pour your favorite coffee beans into the attached grinder. This high-tech machine will grind them to the perfect consistency and then tamp for you. 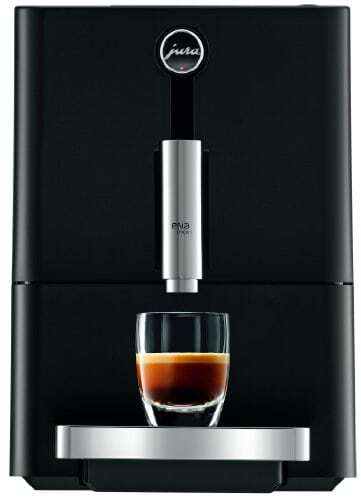 If you’re looking for a stylish, espresso machine with smart technology, the Jura Ena Micro 1 is an excellent choice. This machine features touchscreen settings where you can select the kind of coffee you want, the strength of your coffee and control the grind size. Select from three different brew options and cup sizes. 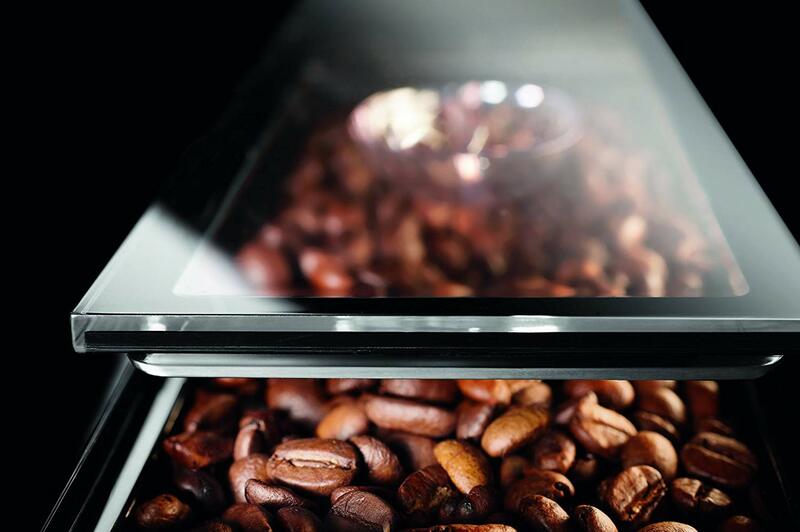 The microbrewing technology extracts the beans under the ideal conditions to make the best coffee and espresso every time. You can also conveniently keep track of your coffee and espresso brewing preferences for future use. Jura is one of the best espresso machine manufacturers in the world. It offers a free two-year manufacturer’s warranty on all its appliances. That’s one year more than most manufacturers offer. This warranty covers the cost of replacement parts and labor. If you want coverage for more than two years, consider buying a warranty from one of these popular retailers. 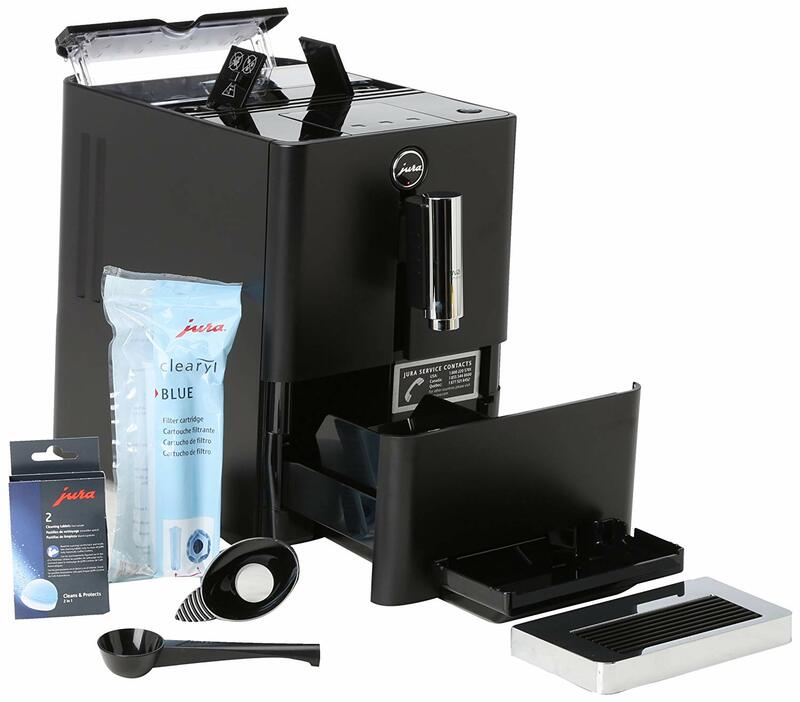 After our Jura Ena Micro 1 review, we highly recommend this amazing machine. It is so sleek and compact that it’s hard to tell it’s even an espresso machine from the first glance. Don’t let its stylish looks or small size fool you, though. This automatic espresso machine comes with tons of cool, high tech features. It’s the perfect machine for espresso making rookies or for anyone looking to make espresso with ease. The Jura Ena Micro 1 would be a great choice for small households and offices spaces. It only brews one cup, but it brews quickly. Also, a one-cup model helps make sure every cup of coffee is fresh every time you brew. 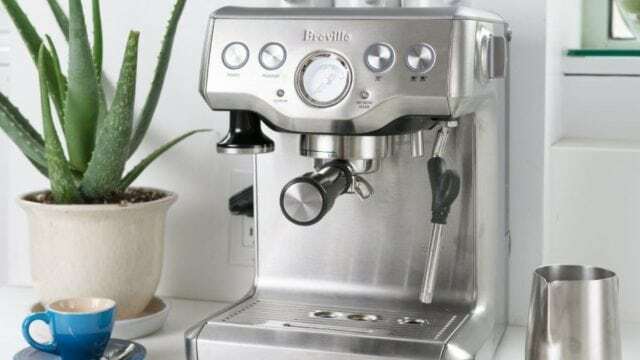 This energy efficient espresso machine will also help save money on your electric bill. It comes with a pretty hefty price tag, but the Jura Ena Micro 1 espresso machine is virtually indestructible. It’s made from the same material as airplane black boxes and comes with a free two-year manufacturer’s warranty. If you’re looking for the best automatic espresso machine, don’t look any further than the Jura Ena Micro 1. 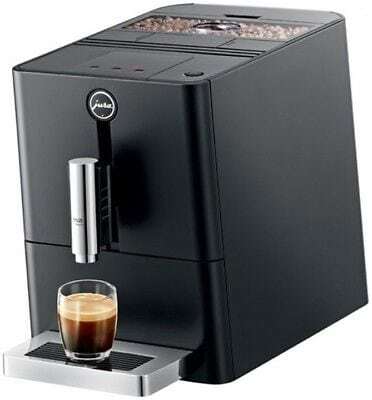 Do you use this espresso machine? If so, leave your own Jura Ena Micro 1 review below.